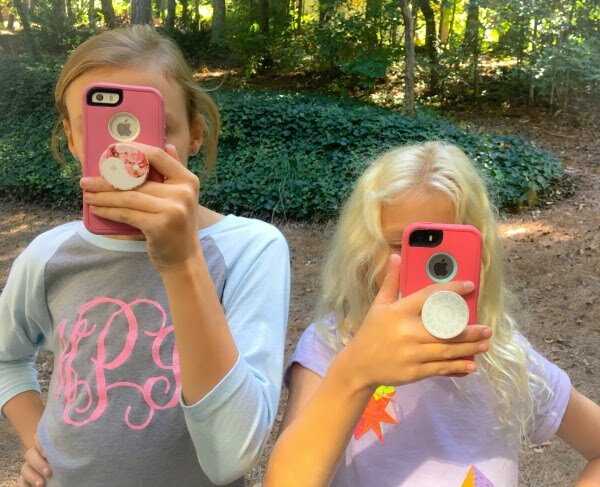 About a year ago I realized that many of my daughter's friends were starting to get their own social media accounts because they started following me! That was kind of crazy, but the more I looked into their posts and interactions with their peers I loved how positive they were. My girls would always look on my accounts to look at their sports teams and ones they look up to to see pictures and videos of inspiration. It's crazy how motivating it can be to watch athletes a few steps ahead of you and I really saw it give them the drive and determination they needed to push themselves to get to the next level so for my oldest she was allowed her own account when she turned 10, but with a lot of stipulations. 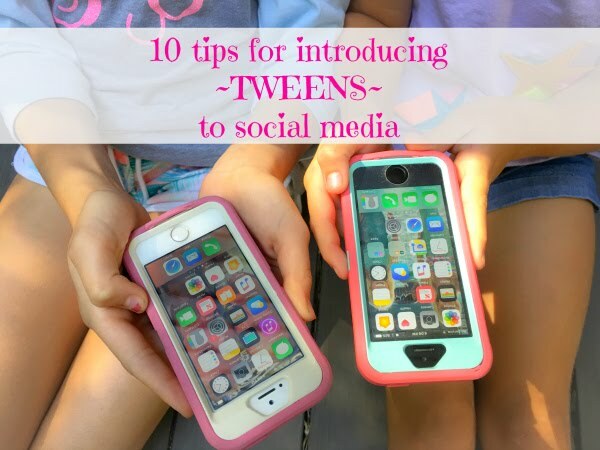 However, I do think there are some great benefits and positive things to come from social media so I'm over on Savvy Sassy Moms today sharing 10 tips for introducing tweens to social media. Head on over and check it out! Thanks for this post! Very timely as my daughter is entering the tween years.